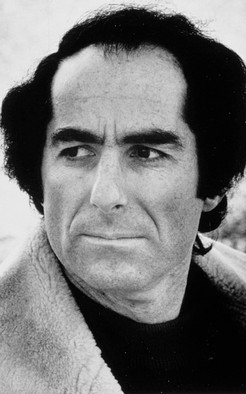 Philip Roth, the Pulitzer Prize winning novelist died on May 22nd 2018 at the age of 85. He had often been called America's greatest living writer. He was known as a prolific and controversial writer who wrote about Jewish life in an often provocative way. 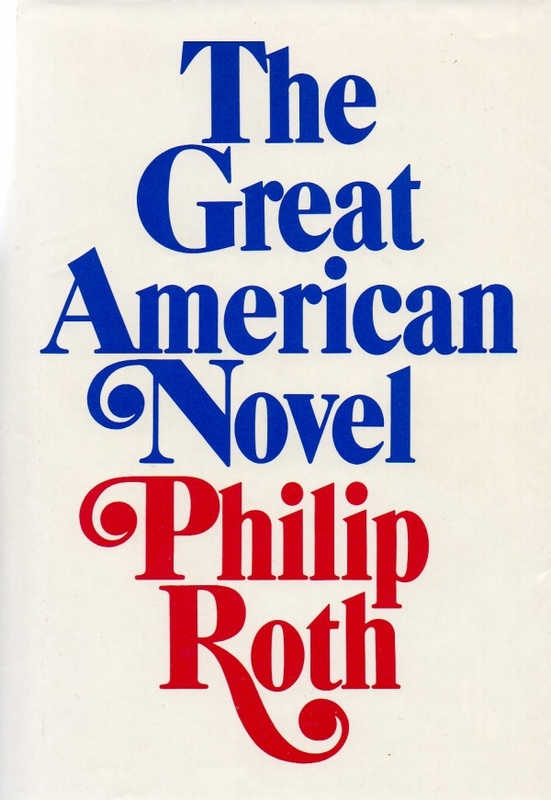 'Portnoy's Complaint', 'American Pastoral' and 'The Plot Against America' are a few of his many works. During his career he also taught at the University of Chicago, Princeton University and the University of Pennsylvania. Roth was an atheist who once said, "When the whole world doesn't believe in God, it'll be a great place." and "It's not a neurotic thing, but the miserable record of religion—I don't even want to talk about it. It's not interesting to talk about the sheep referred to as believers. When I write, I'm alone. It's filled with fear and loneliness and anxiety—and I never needed religion to save me." 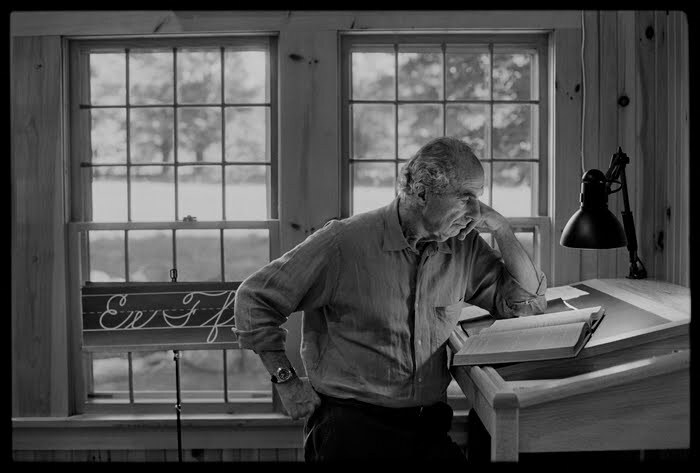 Philip Roth - a controversial genius.